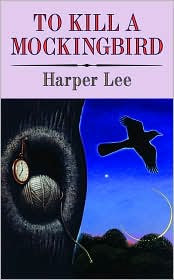 I love 'To Kill A Mockingbird' !!! Fabulous books. To Kill a Mockingbird is the best edited book ever. Movie is just as good.